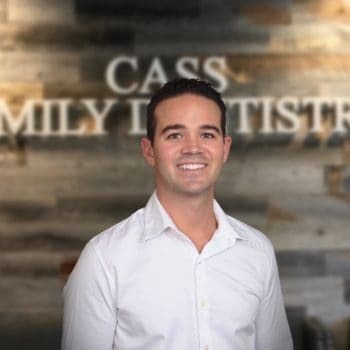 At Cass Family dentistry our number one priority is providing quality and efficient dental care with compassion for every patient. This practice prides itself on using state of the art equipment including digital radiography and 1 day cerec crowns. The one year old office is equipped with televisions in the ceilings, massage chairs, and headphones so you leave having a comfortable and enjoyable experience. 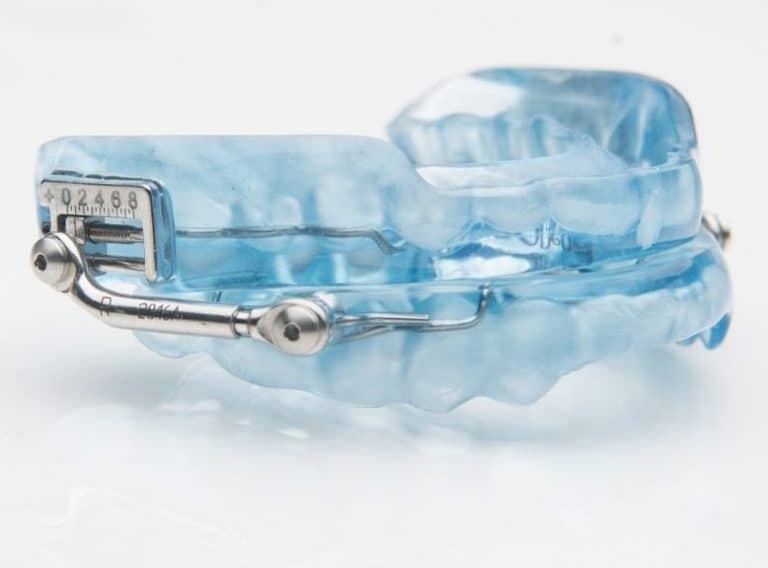 Oral Appliance Therapy or OAT is a treatment for snoring and obstructive sleep apnea. It involves wearing a removable oral appliance in your mouth as you sleep. The device fits much like a sports mouth guard or orthodontic retainer. Along with the above services we offer quality dentistry at an affordable price. Our dentists will keep you comfortable while using a gentle and conservative approach to your dental needs. 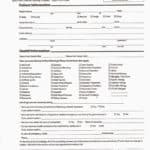 We are also pleased to offer Care Credit as an affordable option to spread out payments for your dental care. “The best experience ever! I cannot believe I actually enjoyed going to the dentist! GREAT place and very kind staff! Thanks Kristin and Dr. Cass! I will be back!” – Jill B.
Dr. Cass is a dedicated dentist who works day-in and day-out to bring his patients the most amazing dental services in the Northern California. Need to make an appointment, ask the doctor a question or just want to chat about your experience? Call, email or come by.